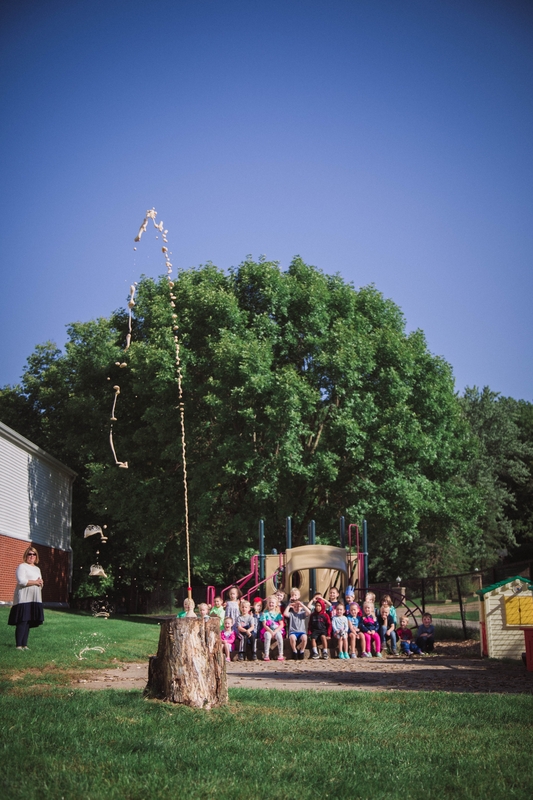 Our elementary students learn, play, experiement, and explore together during their days. 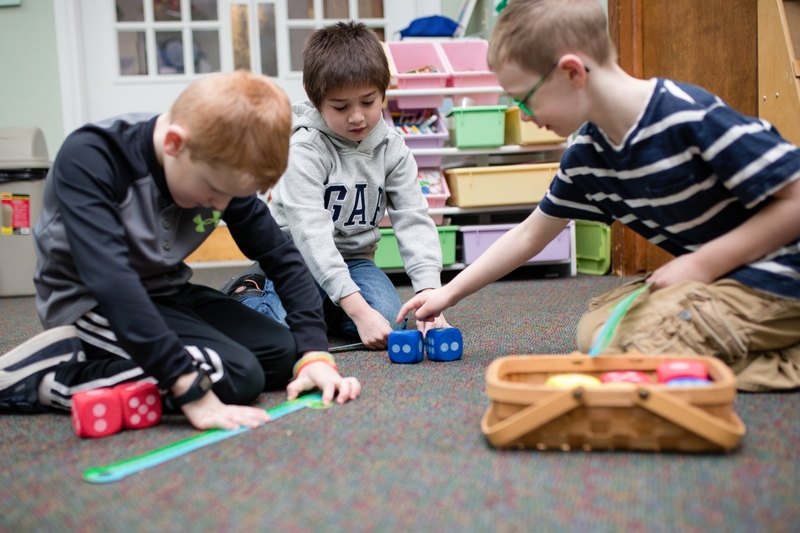 Most of our recesses are combined so that students can play with other kids from varying grades. Reading buddies help promote friendships across the grades (in an always supervised setting), our "specials" of music, gym, and art allow for students to learn and explore a variety of interests, and learning is always promoted and reinforced through as many senses and processes as possible. © 2019 Cedar Valley Christian School. All Rights Reserved.